This week’s special guest is Herston Powers from tryb Group. Herston is a Principal at tryb focused on investments, portfolio management and investor relations. 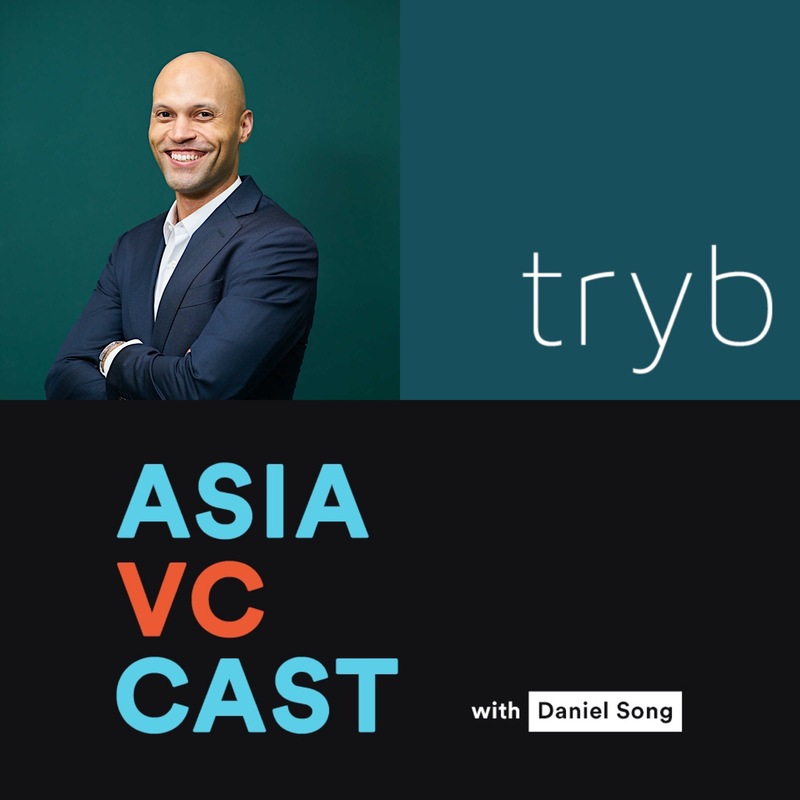 Prior to joining tryb, Herston was Head of Southeast Asia and India Business Development for The Bank of New York Mellon (BNY Mellon) in their Investment Services division. In 2015 he was relocated to Singapore to establish their presence and lead their Southeast Asia and India strategy. Together, we discuss how APIs will impact fintech and the growth of services in Southeast Asia. He also walks us through the evolution in both distribution and acquisition in the rising tide of new fintech and how it has impacted the valuation of startups. Hope you guys enjoy this one!